Storm Tempest were recently appointed by Tolent Construction Ltd to act as CDM Advisor on the redevelopment of the former Morrison’s store. The store is located on Stanley Terrace, Morpeth, which is situated next to the Sanderson Arcade Shopping Centre. The project involved part demolition of the existing store, extensive remodeling and extension of the store to provide 3 new retail outlets. 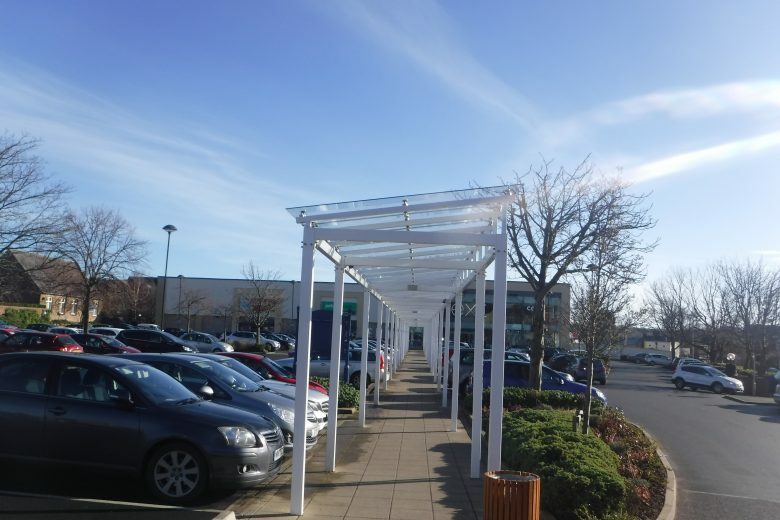 The project also involved refurbishment of the existing car park, which included the provision of a new taxi office and covered walkways. Storm Tempest provide CDM Advisor services to both contractors and designers who require advice and support to cover some of the core duties of the Principal Designer role. Storm Tempest have undertaken Principal Designer services on several complex and challenging, commercial and industrial projects in recent years.